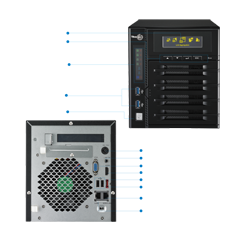 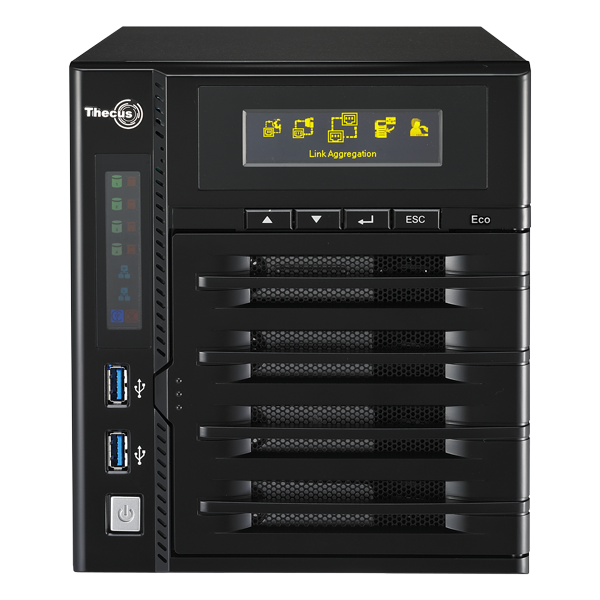 An intelligent NAS with 4-bays of storage, impressive connectivity and powerful hardware, which is what you get with the N4800Eco from Thecus®. 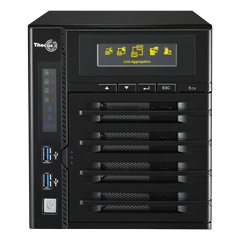 With the Thecus® TV N4800Eco unboxing video, get a closer look at what this NAS from the Vision series has to offer straight out of the box. 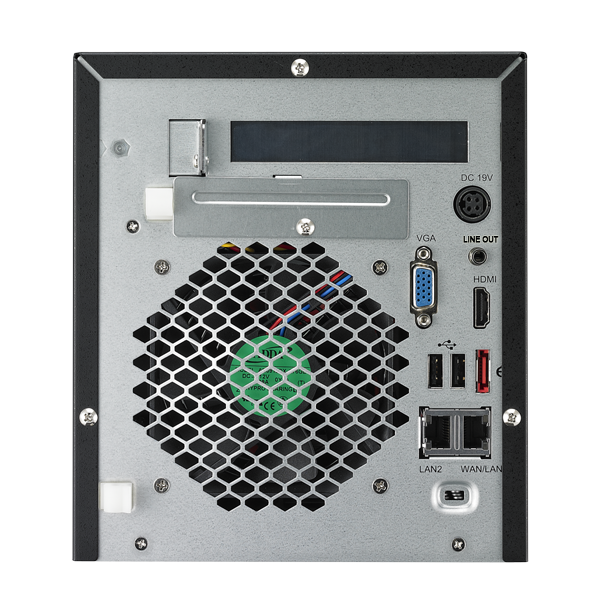 Equipped with the innovative hardware generic to the Vision series, like the HDMI output which allows you to connect your NAS directly to your TV for device management and multimedia playback, the N4800Eco will easily fit in every home. 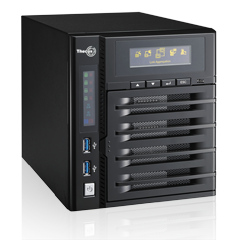 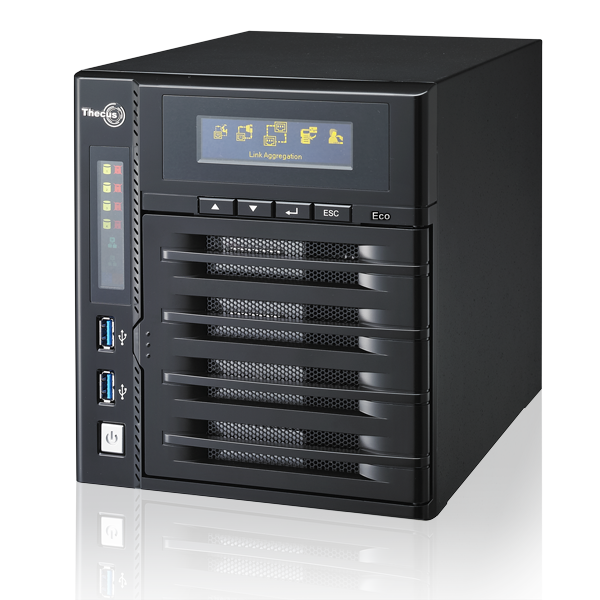 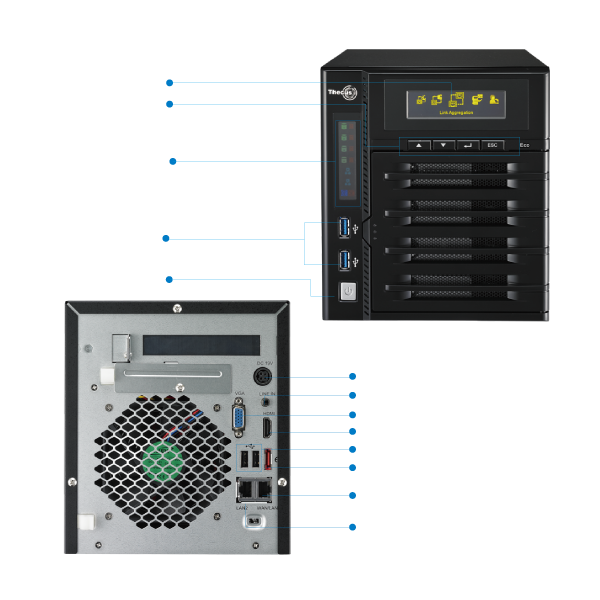 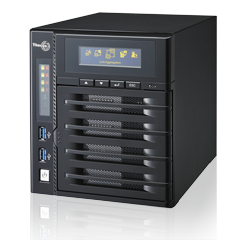 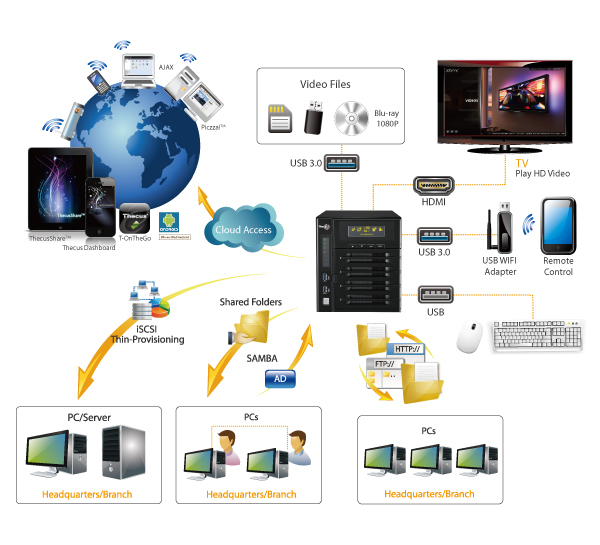 And with other features like the iOS/Android connectivity, USB 3.0 and iSCSI thin provisioning, the Vision series proves merit to lead home and small office NAS.